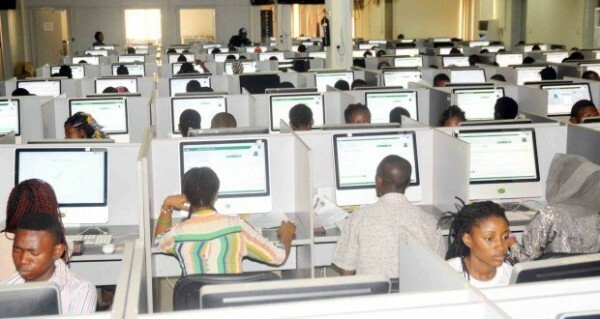 The Joint Admission Matriculation Board (JAMB) has disclosed that 62,140 candidates whose centers have been found to have engaged in malpractices will retake the Unified Tertiary Matriculation Examination (UTME). 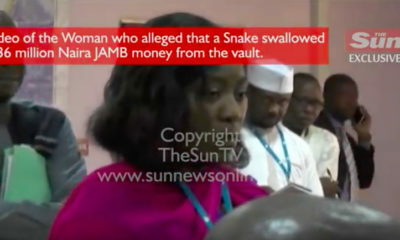 The statement was disclosed at a briefing on Wednesday by the Jamb Registrar Professor Ishaq Oleyede. The registrar also revealed that 59,698 results have been canceled by the board based on examination malpractices. Of the 59,698 canceled results, the registrar said 57,646 were candidates who took the exams in fraudulent centers, 1,386 were candidates caught cheating, and another 666 candidates were found to have done multiple registrations. He said that of the 59,698 candidates, only the 57,646 who took the exams in fraudulent centers would be permitted to retake the exam. They will be joined by 3,811 candidates who did late registration, and 683 candidates who encountered biometrics-related issues. The registrar has said that the UTME exam has been rescheduled for 1st of July. “We also cancelled the results of 57,646 candidates who were involved in malpractices across centres. Hence, we have rescheduled the UTME for those candidates and others who have biometric and other technical issues. We also approved Saturday, July 1, for the rescheduled examination. The board has, moreover, suspended 24 Computer-Based Test centres for one year due to technical issues. 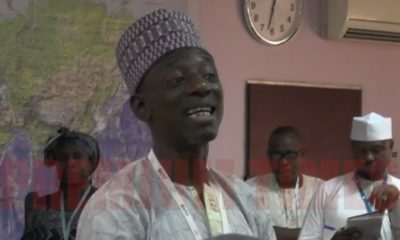 These centres would not participate in the 2018 UTME,” he said. JAMB has also blacklisted 48 Computer-Based Test (CBT) centres over their involvement in extortion and organised examination malpractices during the 2017 exam.